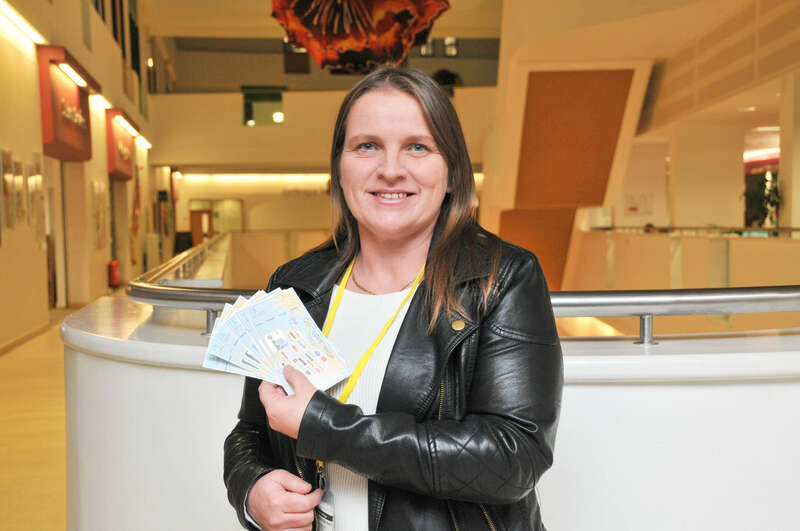 Local parent Claire Shaw, from Bolton upon Dearne, recently won high street vouchers in a Barnsley College prize draw. Claire scooped the prize after attending the college’s Parent Information Evening and completing an evaluation form. Choosing the right career pathway at the age of 16 can be a daunting task and the aim of the Parent Information Evening is to equip parents with information about college courses so they are able to support their child in making this important decision.